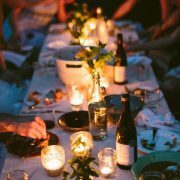 We rounded up some snatched Gen Z yellow wedding ideas to inspire you. This aesthetic is taking over millennial pink slowly but surely. 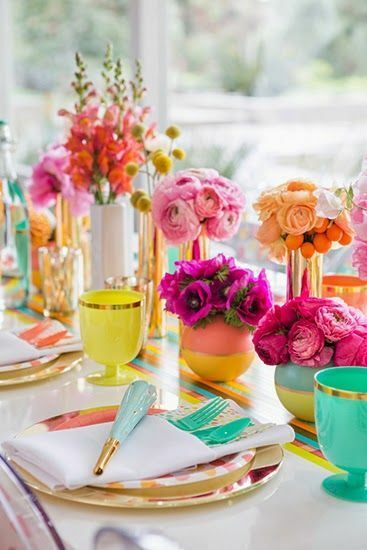 And is there a better color to add vibrancy and positivity to your wedding space? 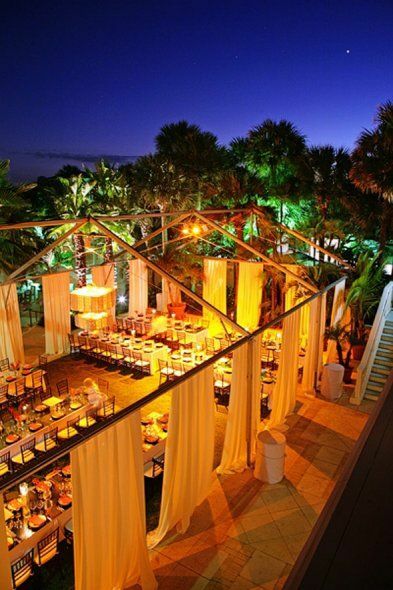 A Gen Z yellow wedding to party under the stars. Imagine the most optimistic color ever shining over your special day. A Gen Z yellow wedding brings an optimistic message just like the Pantone color of the year Ultra Violet. Which is probably why we see a lighter version of it, lilac, matched with it. The odes to millennial pink have passed away; allowing couples to usher Gen Z yellow to the altar. This hue revitalizes the wedding scene with its fun and sophisticated flare, providing those searching for a more ambitious color palette, a much-needed refuge. This vibrant beauty pairs well with any wedding theme; whether it’s an urban industrial-aesthetic or a darling country ceremony. 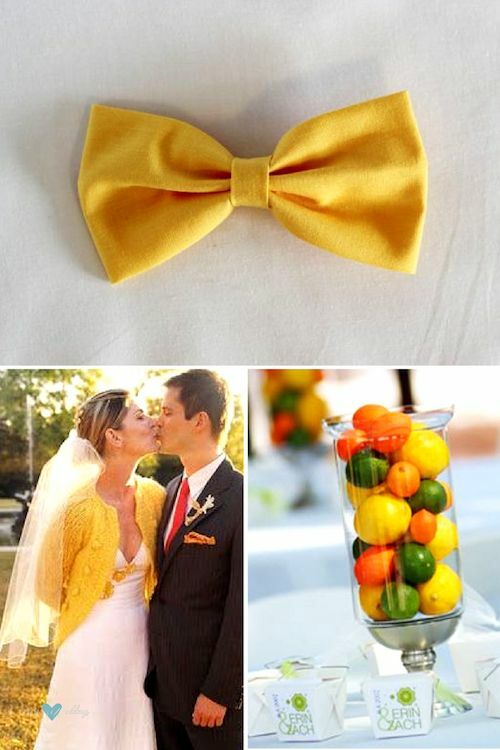 In fact, the lemon tinted honey color would add a brilliant aura to any wedding party. Paper lanterns are snatched for both indoor and outdoor wedding decor because they create that special fun and lit aesthetic. They are very easy to DIY, so you’ll save part of your wedding budget with this inspo. 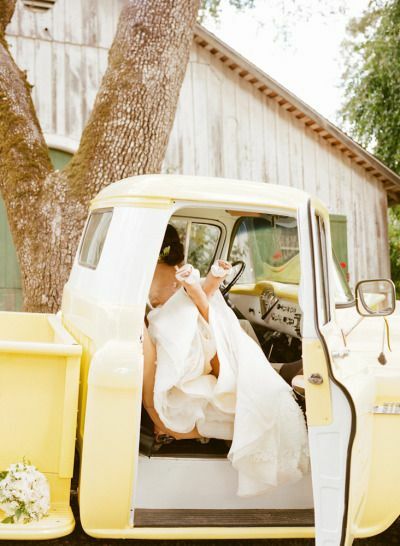 Ride into your happily ever after in a Gen Z yellow truck. Photography by sylvie gil photography. 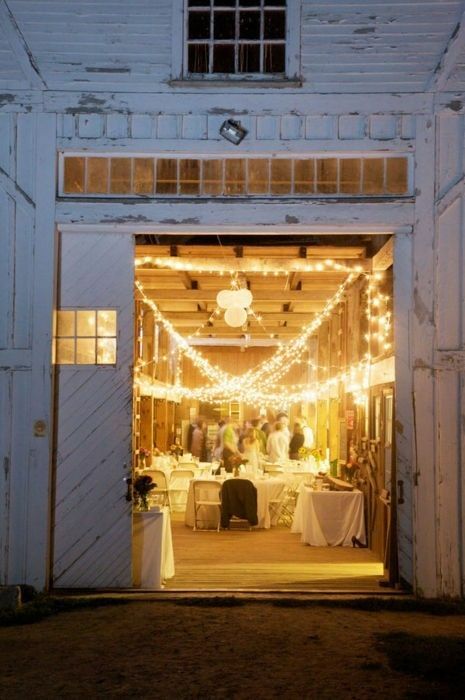 Love the warmness of the lights in the barn. 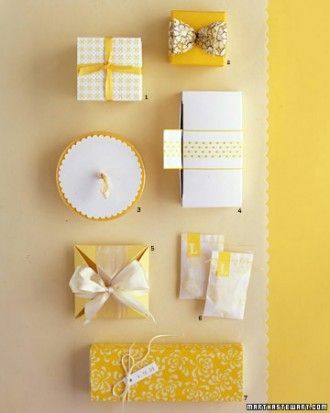 Gen Z yellow wedding favors that scream snatched as ush! 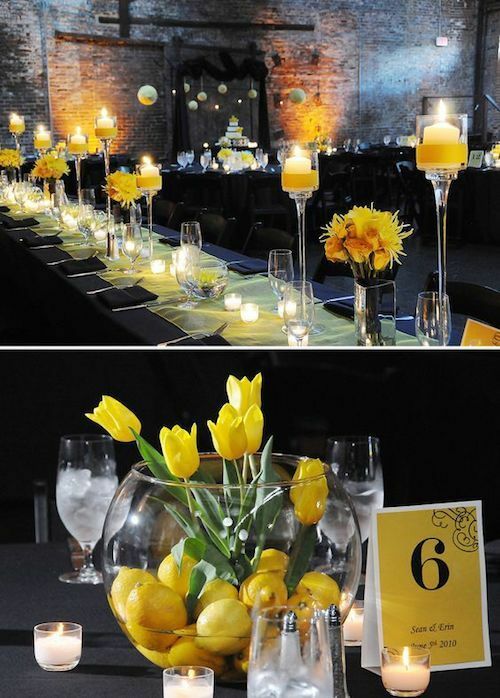 You can also introduce the Gen Z yellow color into your wedding scheme via its decor. There is the option of creating beautiful floral arrangements for your centerpieces. 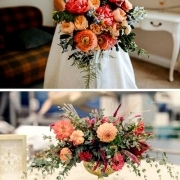 Couples would be open to an a of honey-colored flowers options like yellow posies and sunflowers. Taking those along with either a crisp white or deep blue option would do wonders to complement the color. 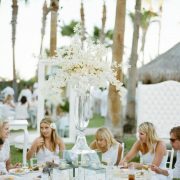 Related: 40+ Extraordinary White Wedding Ideas & Decor: Swoon! Want an added touch of elegance? Try placing the arrangements on top a mirrored surface and bejeweling them with pearls. A modern twist on boho, filled with snatched pops of color. Absolutely beautiful wedding table decor. 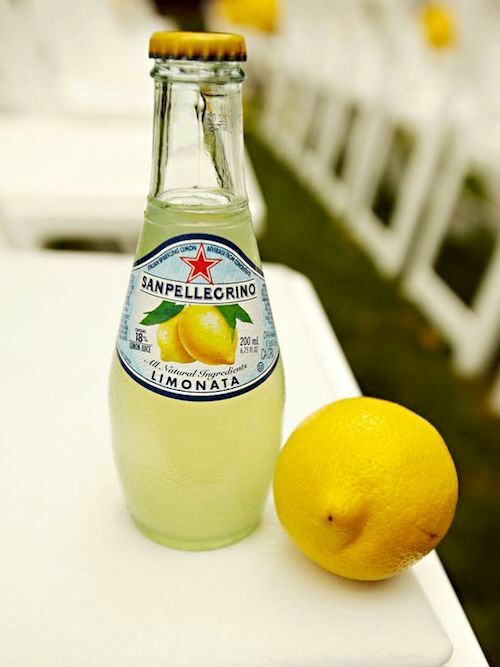 Lemon yellow wedding. Atlanta wedding at King Plow Arts Center by Picture This Photography. 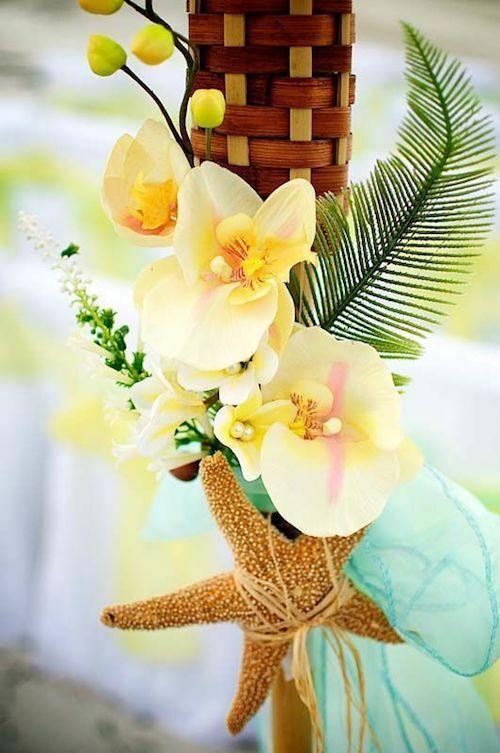 Tiki decor for a South Florida Gen Z yellow wedding. Lovely, classy and easy to DIY. 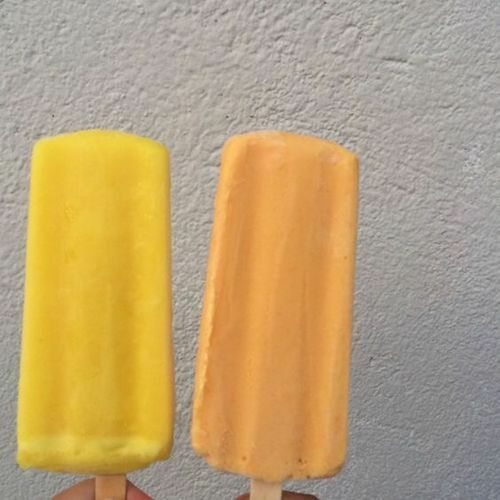 Nothing says summer wedding as yellow and orange popsicles! There is also the trend of coupling Gen Z yellow with one of the fashionable darling hues, lilac. Unlike the now passé millennial pink, lilac has a much more finesse surrounding it. Which is one reason that so many people are going cray over it. When combined, these two colors create a warm energy, that will leave your guest basking in the exuberant glow that is your love. For those wary of implementing such a bold choice; try sprinkling the color over the dessert table, place cards and table numbers. 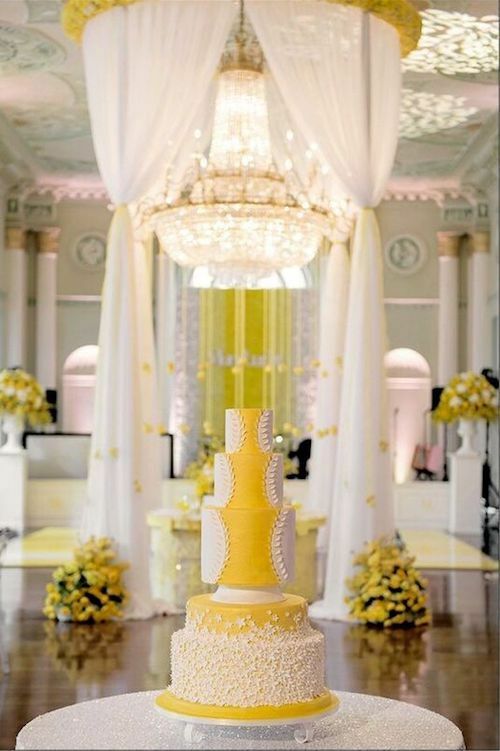 Regardless of how you choose to showcase this color on your special day a Gen Z yellow wedding will dazzle your guests. 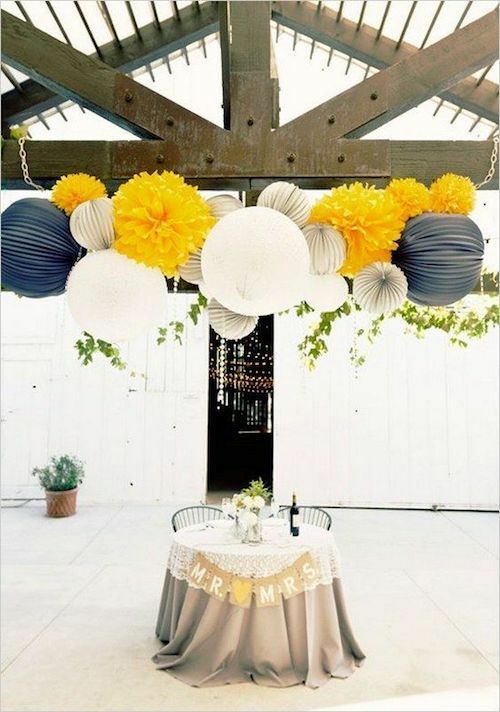 Sweet, thoughtful and genuine, Gen Z yellow is easy to add to a wedding. Photography by Sarah Rhoads Photographers. Can you awe me now? Drop dead gorgeous Gen Z yellow wedding cake. Gen Z yellow wedding details. Yellow hair bow clip. Snatched sweater and wedding dress. Colorful and edible centerpiece. Gen Z yellow originates in the Art Hoe movement, a sort of social-media driven Harlem Renaissance with portraits of the artists superimposed against famous pieces of art, often wearing rich, mustardy shades that reflect the colors in the original art. Imagine how snatched splashes amongst pocket squares, bow ties, and hair accessories would look. Creating a dazzling and youthful atmosphere. Which would benefit any wishing to capture the hope and vibrancy that is the millennial spirit. Your bridal squad will look so trendy in fab Gen Z yellow dresses or sweaters for the cooler evenings. Shades of yellow paired with a pinch of gray is a palette that has long been high on our list of classics. Who wouldn’t want to be your bridesmaid with this dress? There’s enough inspiration for everyone at a Gen Z yellow wedding. UAE-based designer Hamda Al Fahim’s mastery of romantic feminine silhouettes, make this bridal gown one of the best we have ever seen. Wedding guests will look stunning on this Gen Z yellow number. Amiright? Rest assured in knowing that your love affair with a Gen Z yellow wedding will have you special day extremely lit. Now, check out more snatched wedding color ideas! Click for More Yellow Inspo! 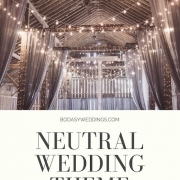 Photo Credits: himisspuff, annapolitanbride, occasionsonline, theperfectpalette, marieclaire, BrightNest. 04/06/18 /0 Comments/by Havi G.